Through the Tet offensive in 1968, some have argued that the United States did not have a firm strategy in Vietnam. For a strategy to be coherent it must logically connect ends, ways, and means. If you assume that the U.S. end was a stable South Vietnamese government, and that the U.S. had the means to achieve that end, how do you evaluate the ways the U.S. pursued the strategy? Some things to think about: What were the U.S. ways? Were they logically connected to the end? What was missing from the U.S. strategy? H302: Its the Economy Stupid… Comrade! Consider this: Do populations whose economic aspirations are being met ever revolt? There are a wide variety of insurgent groups who have operated against U.S. forces in Iraq and Afghanistan since 2003. 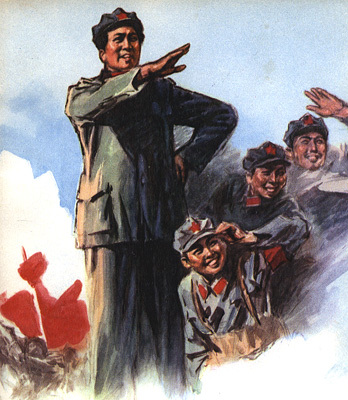 Very few, if any, have followed a Maoist strategy. 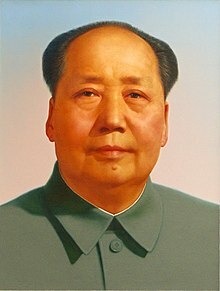 Some analysists believe that this fact proves that Mao’s Revolutionary War theory is not relevant to the type of adversaries faced by the U.S. in the GWOT. Are these analysists correct? As the US military moves forward many believe that the age of Revolutionary war is past, and even if its not, it does not represent an strategic threat to US national interests. Therefore, the US military should leave revolutionary war to special operations forces, and the bulk of the US military resources, to include doctrine, training and organization, should be focused on opposing conventional and nuclear threats from China, Russia and North Korea. How important to future war is revolutionary war, and to what degree should the US military establishment prepare itself to fight revolutionary war? Afghanistan is dramatically different than Iraq. A quick look at geography, history, and demographics, not to mention the nature of the adversary and the geopolitical setting all describe a completely different operating environment. Also, with the change of political parties in the U.S. and with the U.S. facing significant economic challenges, the domestic U.S. scene is completely different. Some analysts believe that these circumstances make Afghanistan a more significant challenge than Iraq ever was. Commentators Ralph Peters and French MacLean have described their views on the strategic situation. Is Afghanistan more like Vietnam than Iraq? 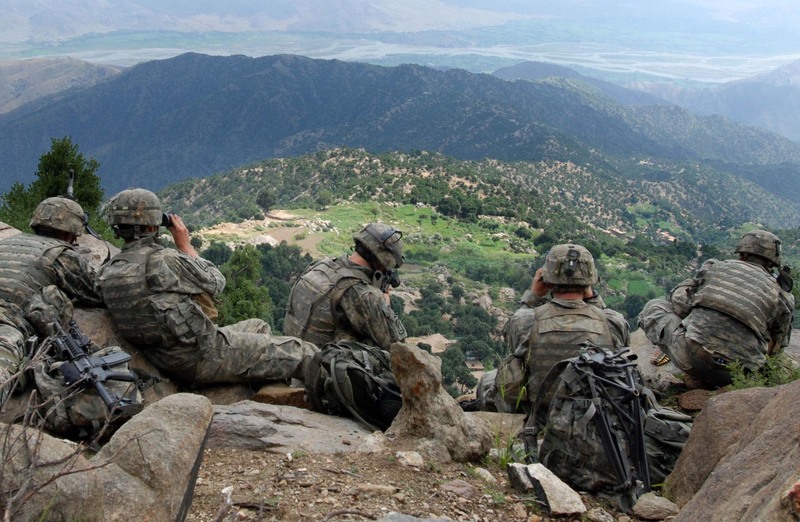 What are the parallels of Afghanistan to Vietnam? Is Afghanistan doomed to end the same way Vietnam did, or are the situations different enough, and the US capabilities and strategies different enough, for Afghanistan to survive as a nation state unlike South Vietnam?